There are so many different aspects of construction projects that require specialty services, but one area you can’t afford to overlook is electrical pre-construction services. In fact, at Bryan Electric, we believe the pre-construction phase is as critical as the construction phase. Few construction projects are as successful as they can be without sufficient planning. Whom you choose to handle pre-construction services can make all the difference in not only the electrical planning process but also in the satisfaction homeowners will have with the electrical function of their new home. At Bryan Electric, we are 100% committed to the pre-construction process. We know the right pre-construction is the foundation of any successful project. We give our full attention to the necessary planning, design and feasibility studies, so the project is set up for success from Day 1. We also work closely with our clients, listening to their requests with the goal of exceeding expectations while meeting schedule and budget requirements. Through it all, we take every step possible to go above and beyond when it comes to ensuring safety on the worksite and in the new home. What Can You Expect from Pre-Construction Services from Bryan Electric? 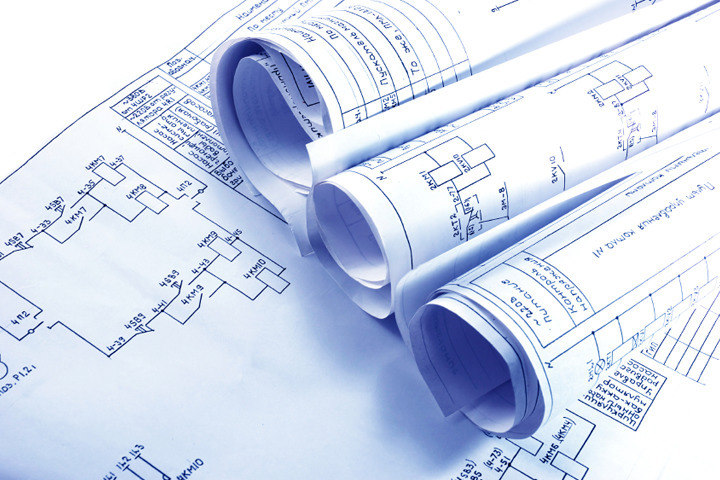 The Bryan Electric team utilizes an integrated and comprehensive pre-construction strategy. This approach enables us to ensure all of the bases are covered—from the first circuit breaker purchase all the way through to the day the homeowners move-in and turn on the lights. We take great care and consideration into every single step of the process. Throughout each and every task, the Bryan Electric team brings extensive experience and the top training in the industry. We know pre-construction inside and out, and are able to bring this knowledge to your project. This means you can leave the pre-construction tasks completely to us, so you can focus your efforts and energy on other aspects of the construction process. We know you have other local companies that can provide similar preconstruction services, but we believe we can bring some unique qualities to your next construction project. What we do goes beyond just the typical electrical work. We bring an unwavering commitment to superior workmanship and customer satisfaction. Our Bryan Electric team is only satisfied with our work when we know you are satisfied. There’s a reason 90% of our business is repeat business. Once our clients experience the Bryan Electric difference, they don’t look elsewhere for preconstruction services. Get in touch with one of our expert electricians today to learn more about what we have to offer your next construction project.